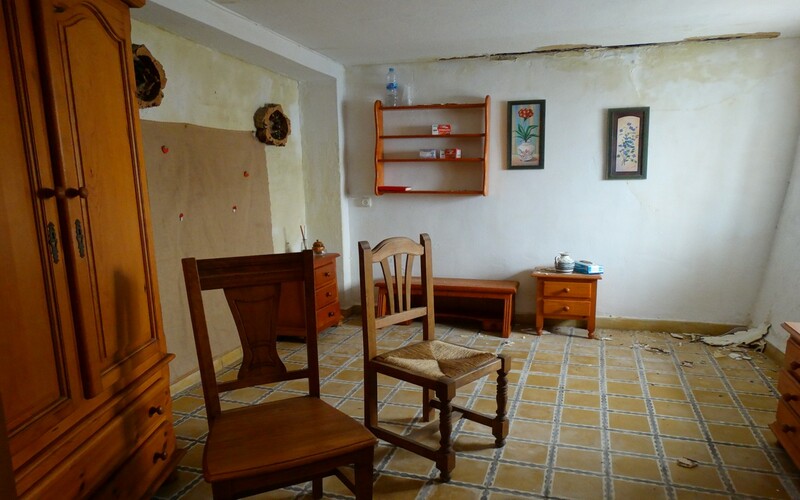 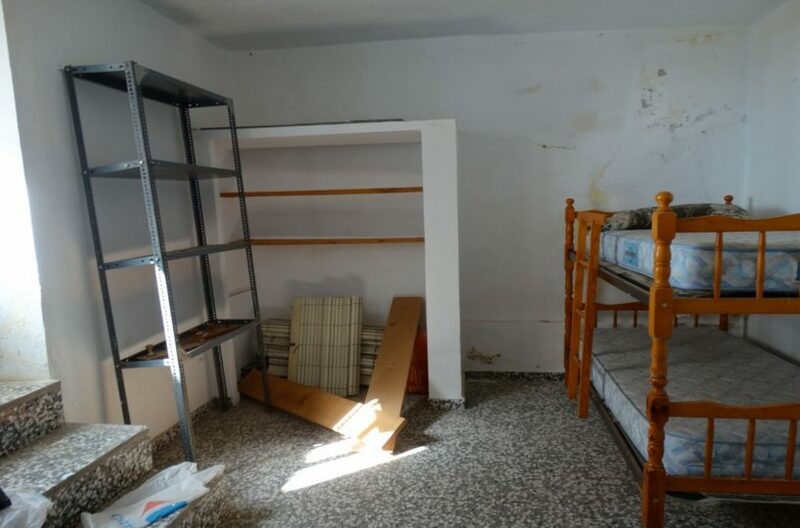 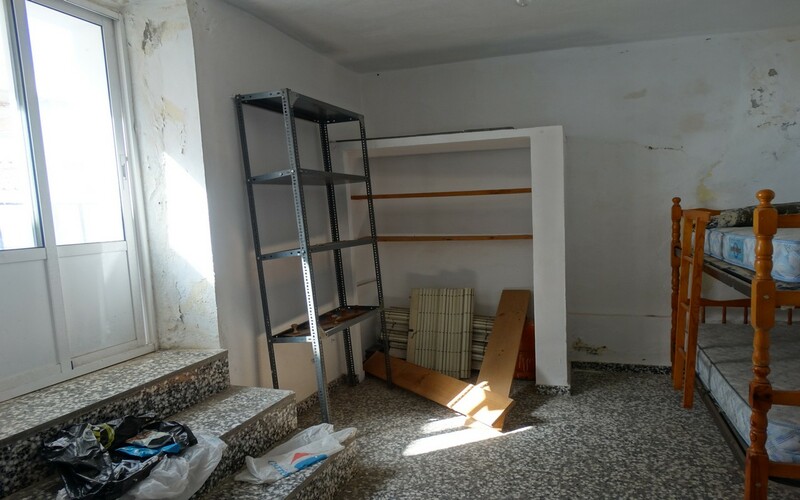 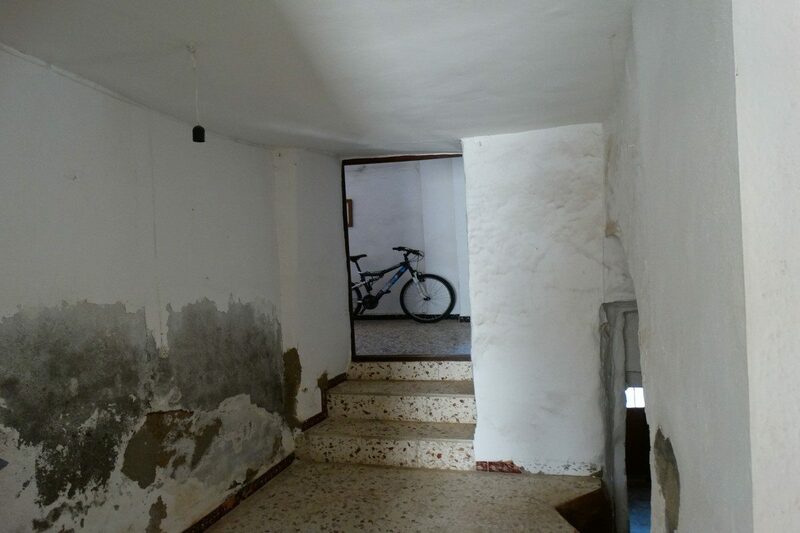 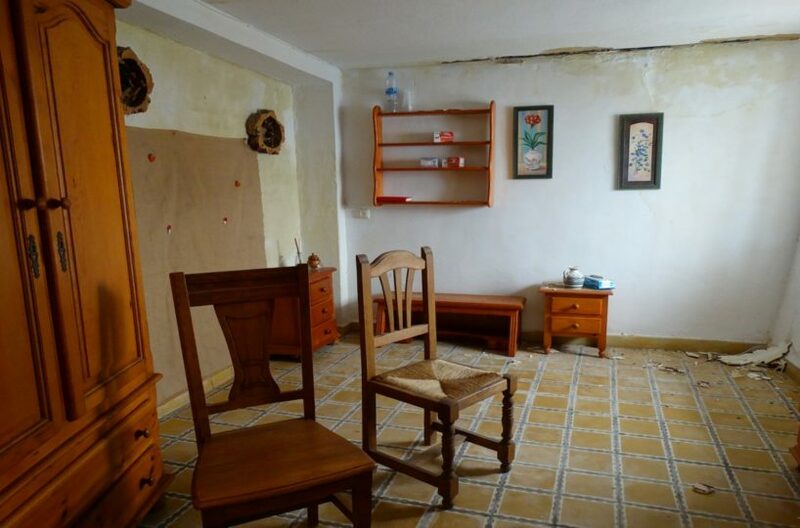 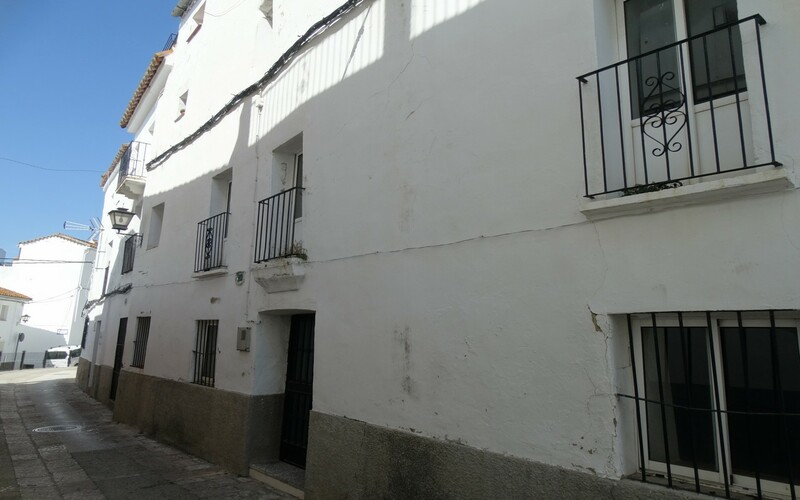 HomeGaucin Town house for sale, restoration. 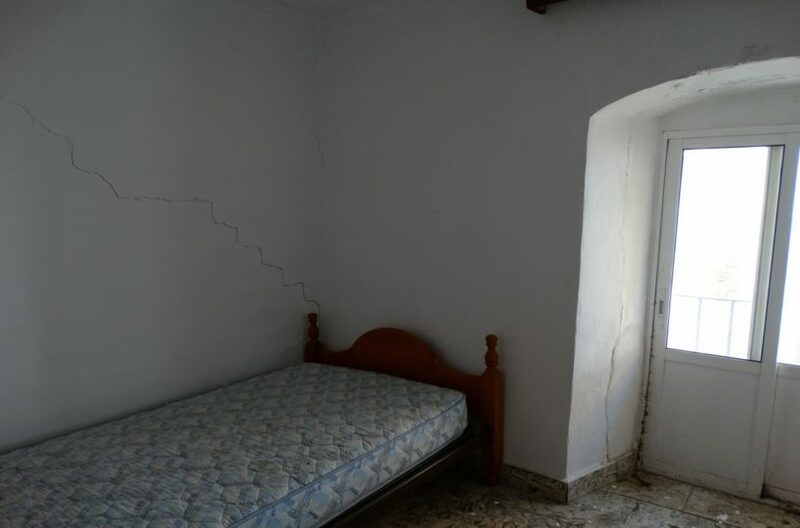 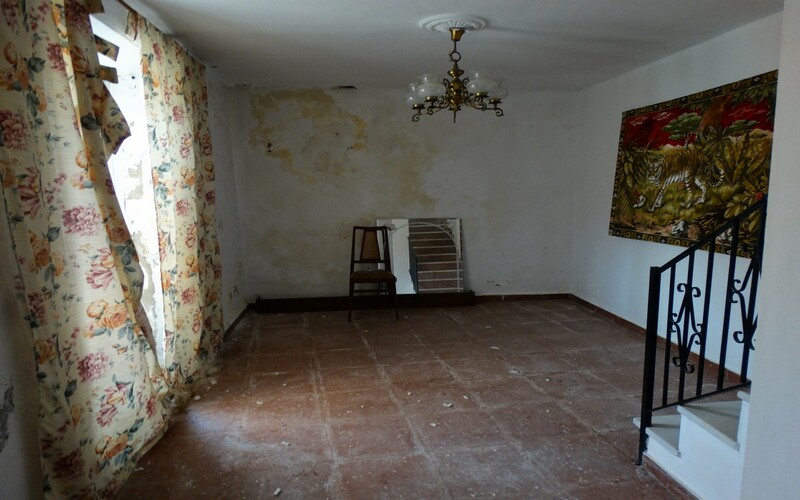 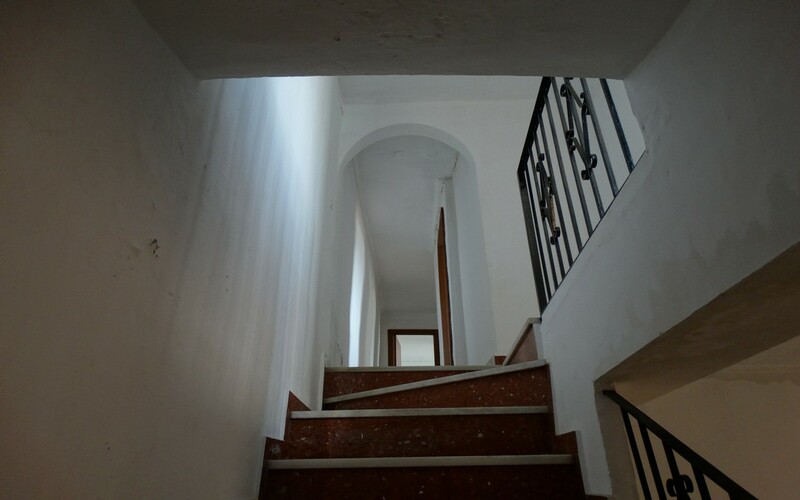 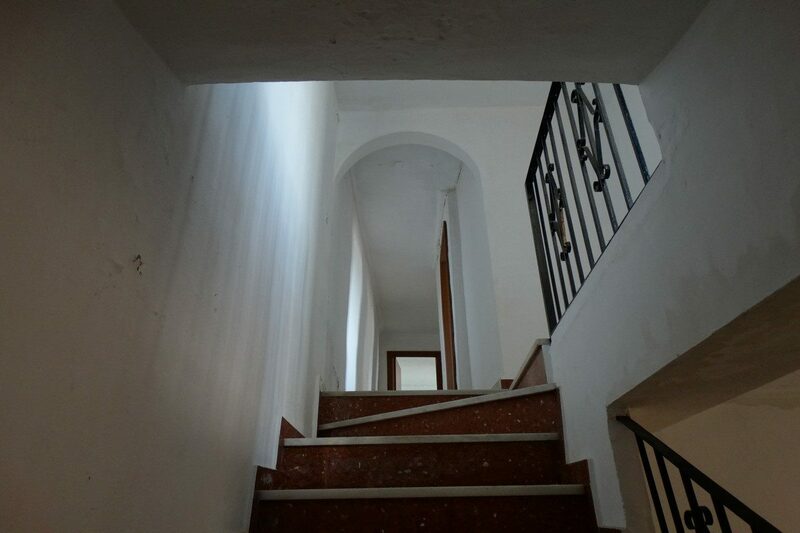 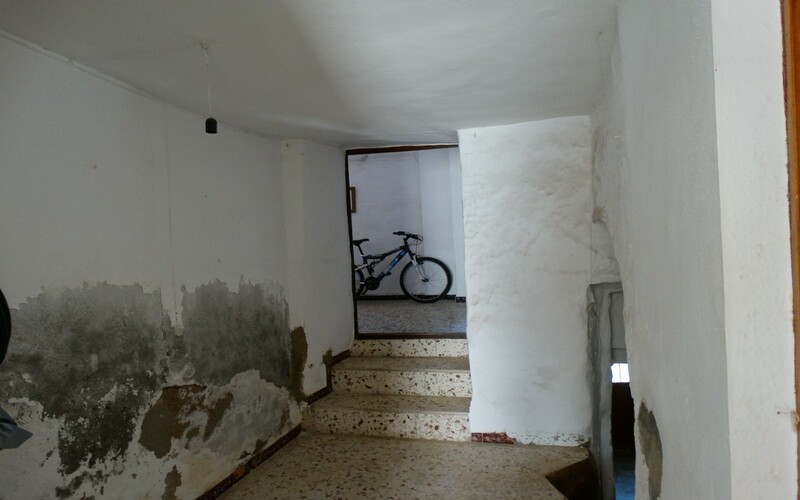 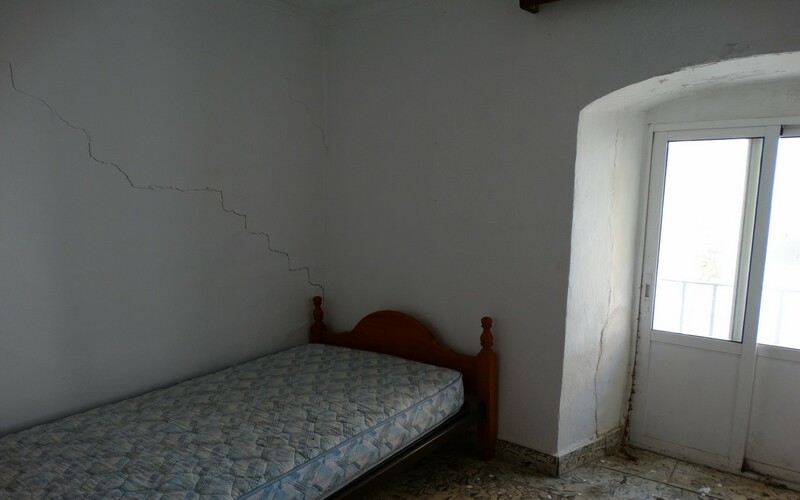 Old town house in the center of Gaucin perfect to restore for a commercial premises and/or rental. 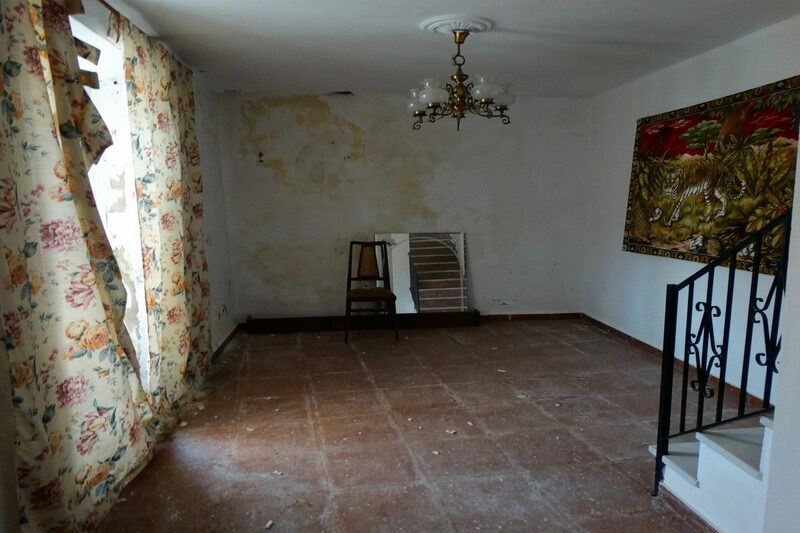 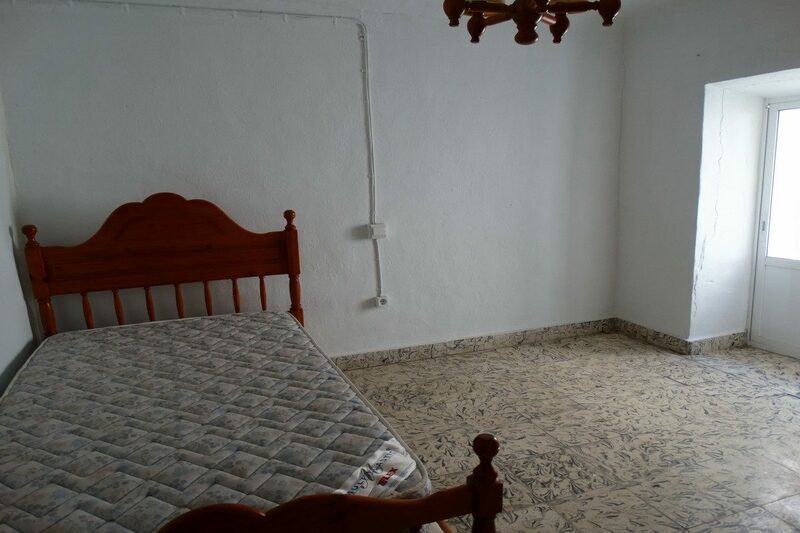 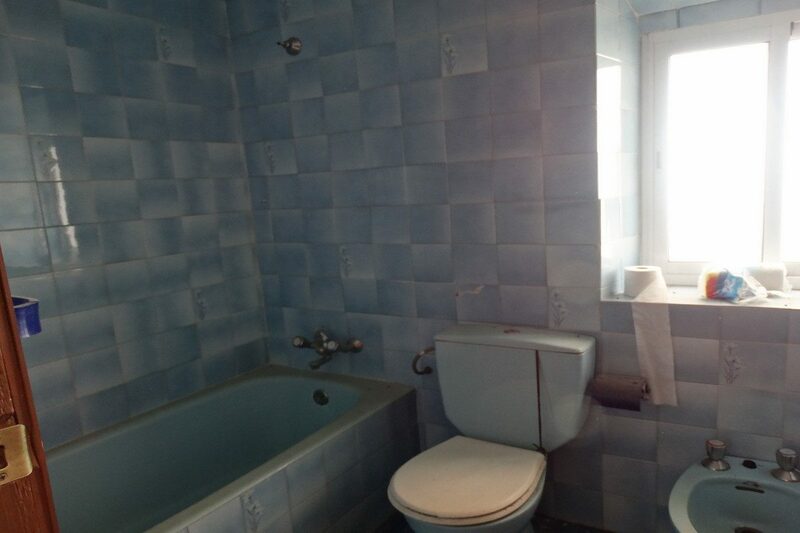 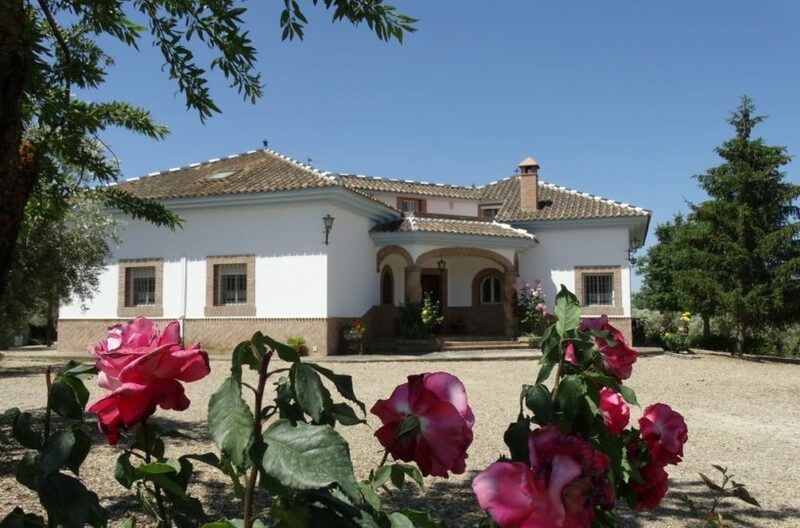 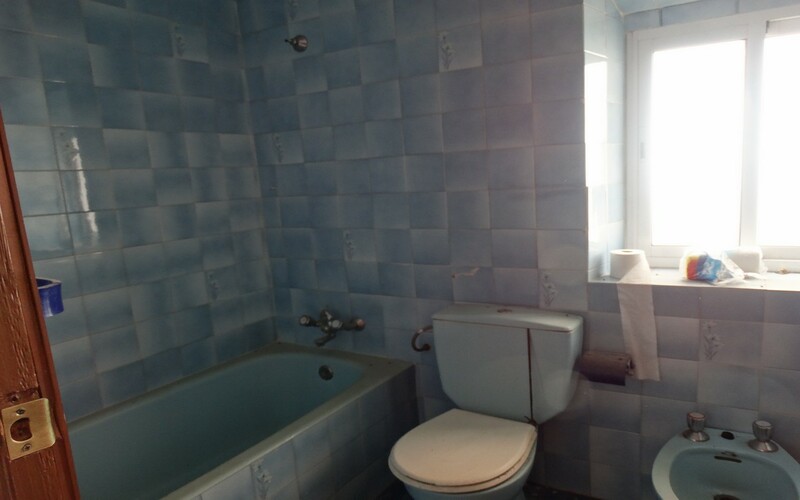 The property needs substantial renovations but is a sizeable property. Three bedrooms and various other rooms including bathroom and two lounges.